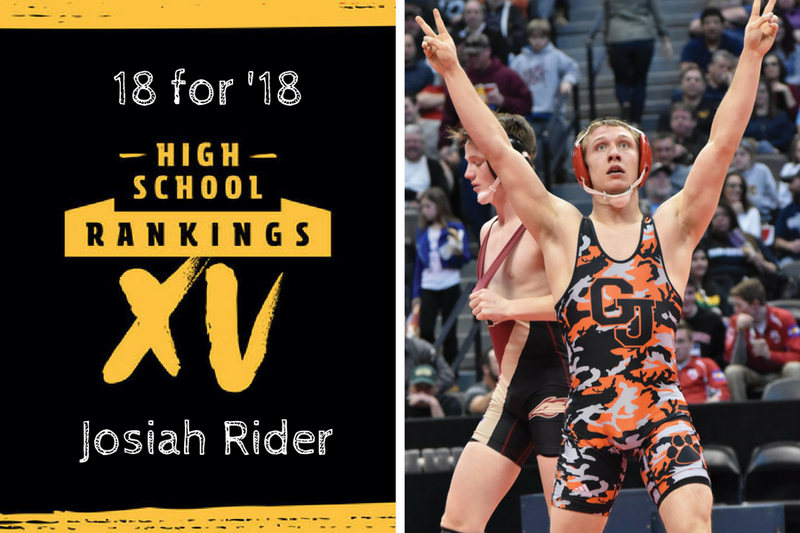 2017 Accomplishments: Rider wasn’t fooling around in the Class 5A 145-pound final. He pinned Ponderosa’s Parker Benekas in 1 minute, 28 seconds to claim his second state championship. 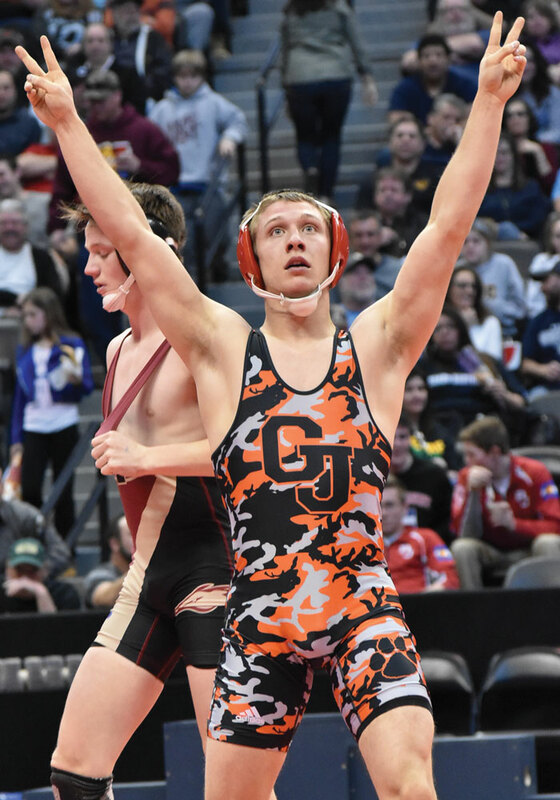 What’s in store for 2018: The senior cemented his legacy on the Pepsi Center floor by winning his third state title after defeating Gavin Deaguero.